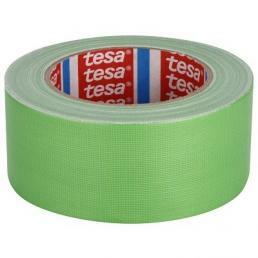 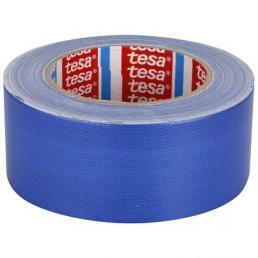 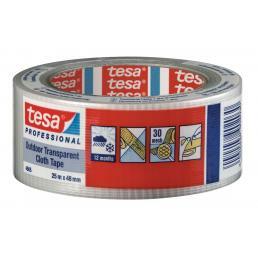 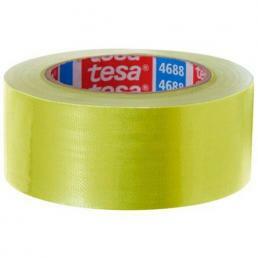 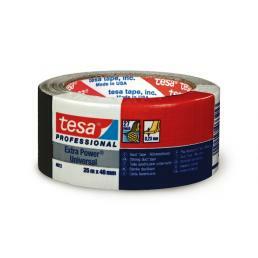 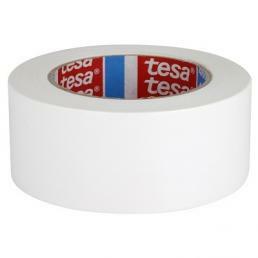 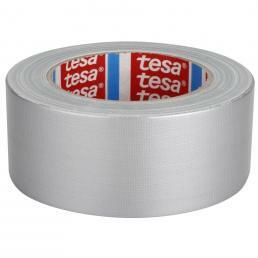 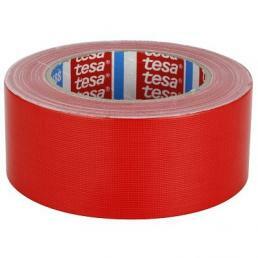 Tesa tapes are professional adhesive tapes that are indispensable in every production site, because they are designed to perform professional repairs and sealing whenever maintenance work is carried out. 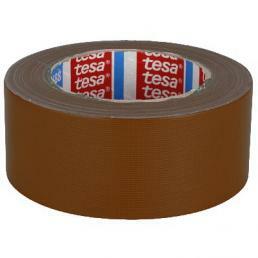 All Tesa adhesive tapes pass rigid resistance tests before being put on sale, to guarantee maximum reliability over time for each consumer. For example, the extra strong Tesa adhesive tape guarantees a very high resistance and seals perfectly, adhering to various types of rough or smooth surfaces and remaining glued for a long time. 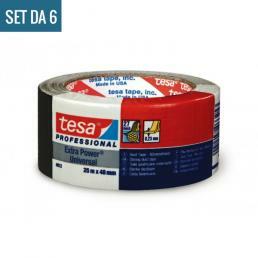 It is an excellent insulation in cotton and natural rubber, used above all in the construction sector. 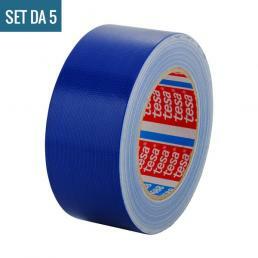 Even the Tesa plastic cloth tape attaches perfectly to a large number of different surfaces: it can be used as packaging tape for packages that require maximum safety, or as a signal tape, as the polyethylene coating also withstands rain and humidity. 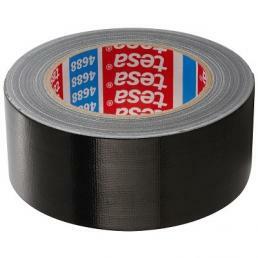 It snatches comfortably with your hands and is very easy and handy to use. 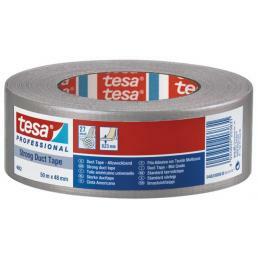 In our catalog you can find a large number of Tesa adhesive tapes, each with specific characteristics for a specific use: from ultra-sealing to water-resistant ones, from those that resist wear to those used for packaging, Tesa adhesive tapes can satisfy every kind of professional need.